Flavio Scorsato grew up in Sao Paulo, Brazil. In 2002 Flavio traveled to California to study English but eventualy ended up calling it home. Flavio now resides in San Diego where he works as a lifestyle/editorial photographer. Heavily influenced by his father; also a photographer Flavio believes the key to getting great images is through the bond you create with your subject. With his great use of lighting, framing and composition Flavio is able to create some of the most striking images in Martial Arts. His work with with Rickson Gracie, The Mendes Brothers and Damian Maia stand out as some of the most iconic imagery in the grappling community and that's why he's one of our featured photographers in our 'Behind the Lens' series. Flavio has had the chance to photograph some of the sports biggest legends. One of Flavios most iconic shots is of 9th Degree Red Belt, Rickson Gracie. 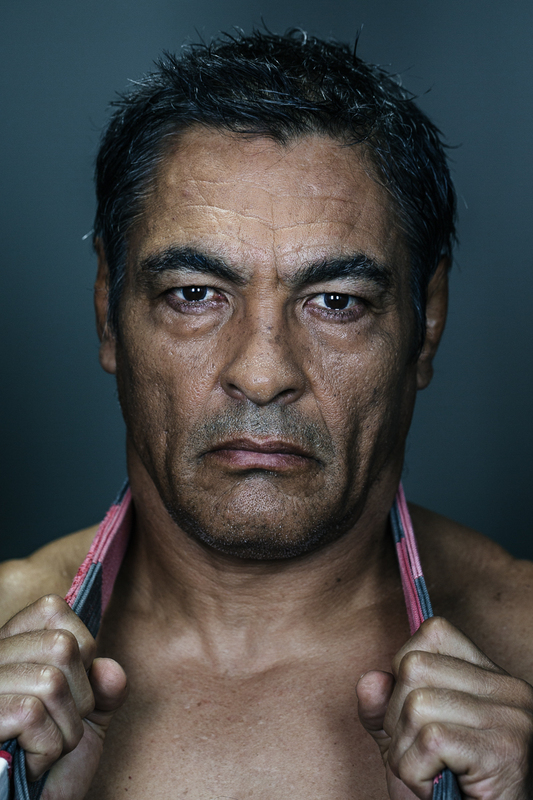 ‘’ Besides the pressure of photographing such an iconic JJ legend, when I was asked to photograph Rickson Gracie, my first thoughts were how do I photograph someone who doesn’t need any introductions. I didn’t want to take a picture on a mat, or doing any stunts, positions, meditation or anything similar to other images of him taken before. I didn’t even want to photograph him wearing a Jiu-Jitsu gi, as I thought anyone interested in Jiu-Jitsu would already know who he was. Shot with a Canon 5D with a Zeiss 100 mm macro lens, two KinoFlo light fixtures ,two LED panels and lots of black flags to shade the light. 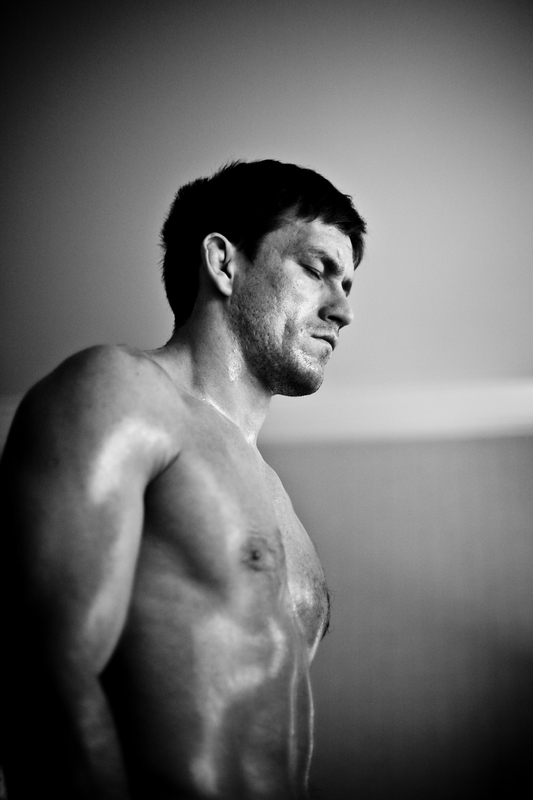 Flavios strong connection with his subjects is evident in his image series with UFC/Grappling standout Damian Maia. His intimate look into Maias preparations during the lead up to a fight offers the viewer a rare insight into the mind of an athlete moments before competition. Shot with a Canon 5D and a 24-70 mm 2.8 Canon. ‘’I was going to NYC with Demian to attend a UFC event, we planned to visit Marcelo while we were there. 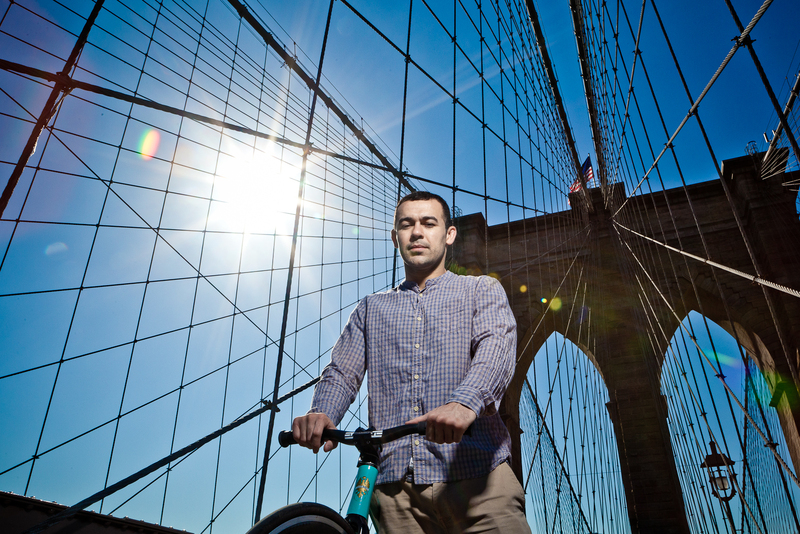 I spoke with Marcelo about taking some pictures of him and asked what he was doing for fun besides training JJ, and he said he was really into cruising the streets of Manhattan, sometimes at night, on his fixed gear bike, which it is pretty crazy considering how congested the city is and how crazy people drive out there. Be sure to follow Flavio on Instagram here to keep up to date with his work.